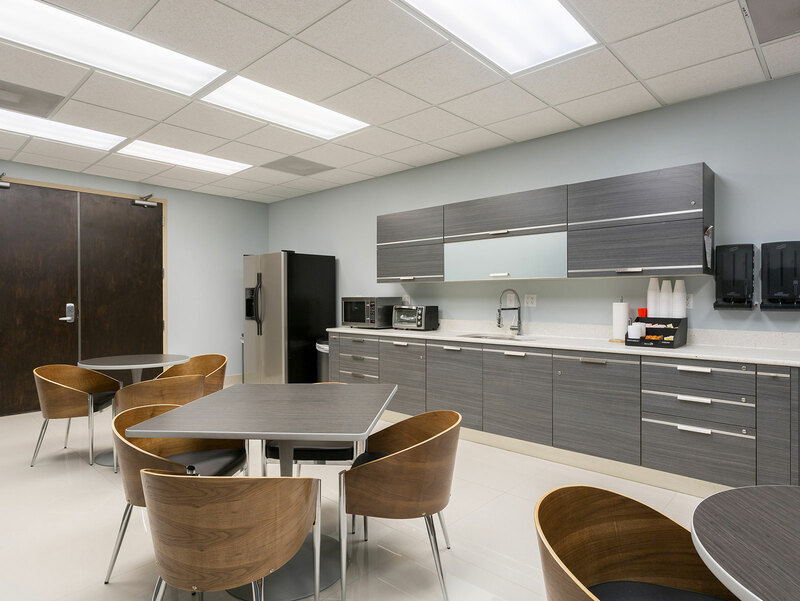 You can Rent an Executive Suite from 140 SF to 250 SF. 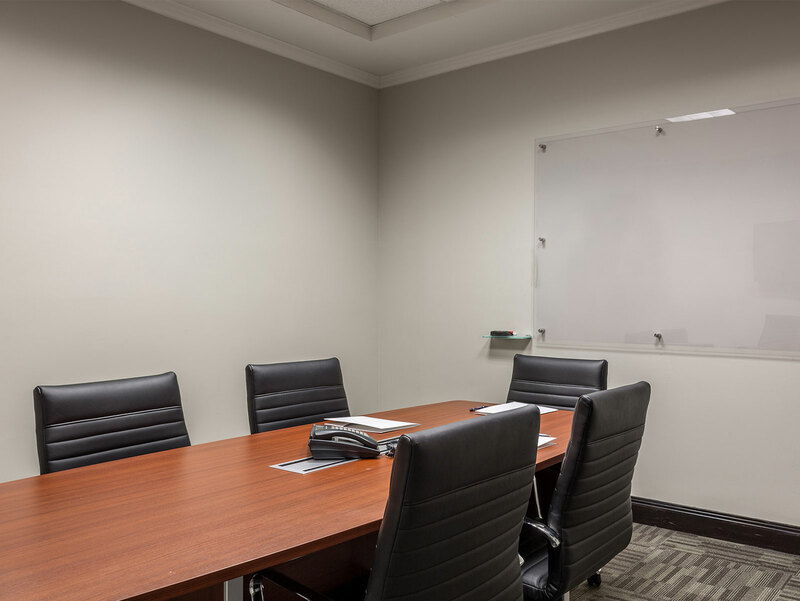 Our Executive Office Suites feature a New Building with Modern Décor, Full Service Amenities, Conference Rooms, Flexible Terms (Short term available), Hi-Speed Internet available, Answering Service, and Friendly Service. 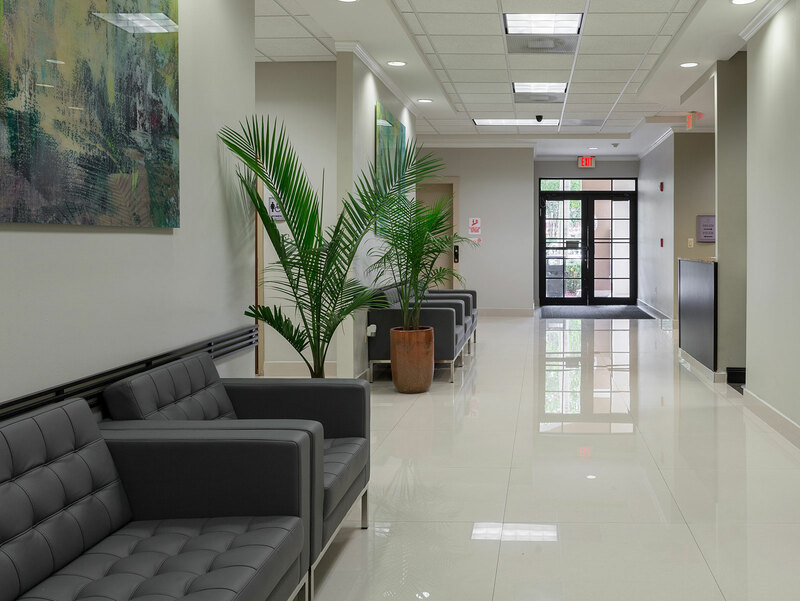 The Executive Suites site has a central location in Northwest Broward, providing access to the markets of Coral Springs, Parkland, Deerfield Beach, Coconut Creek and Margate. 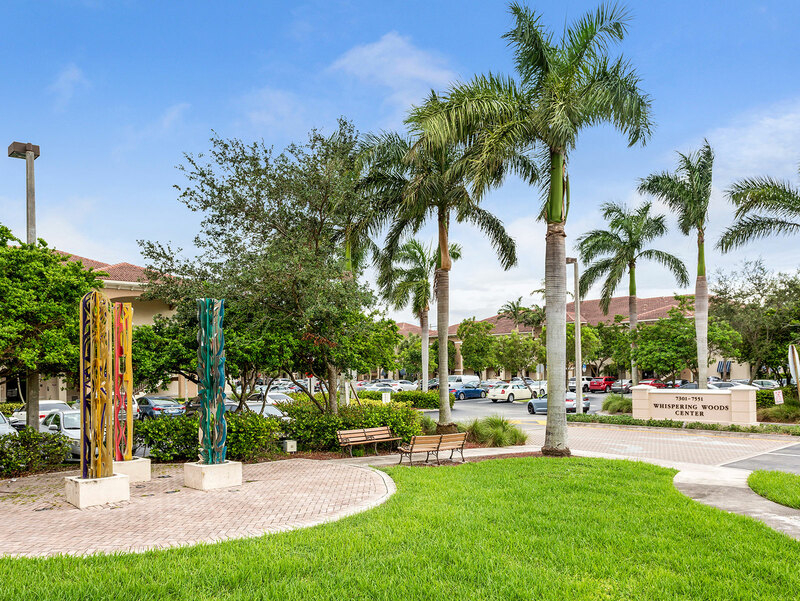 Our accommodations offer the best of Coral Springs. Contact us now to learn more. Copyright © 2019 Executive Suites Center. All Rights Reserved.